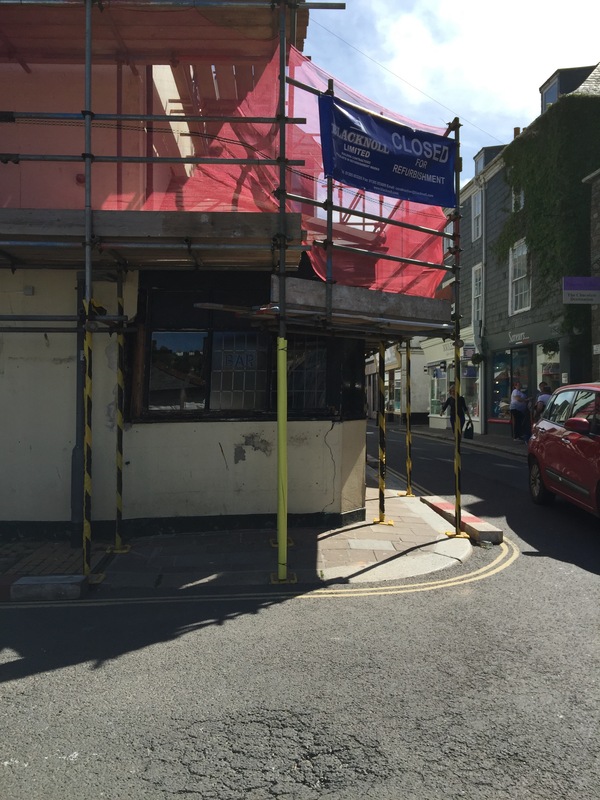 External repair and decoration scheme started well at the Market House, Dartmouth. Very busy town centre to be working in at this time of year! Week 2 of 5 with some structural repairs to undertake also. 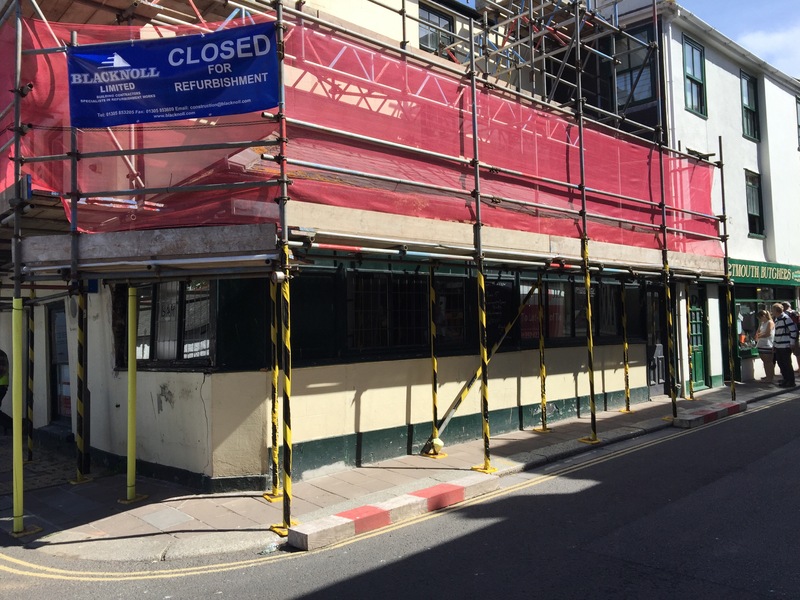 Nice project for Enterprise Inns.